So many selfies, so little time. 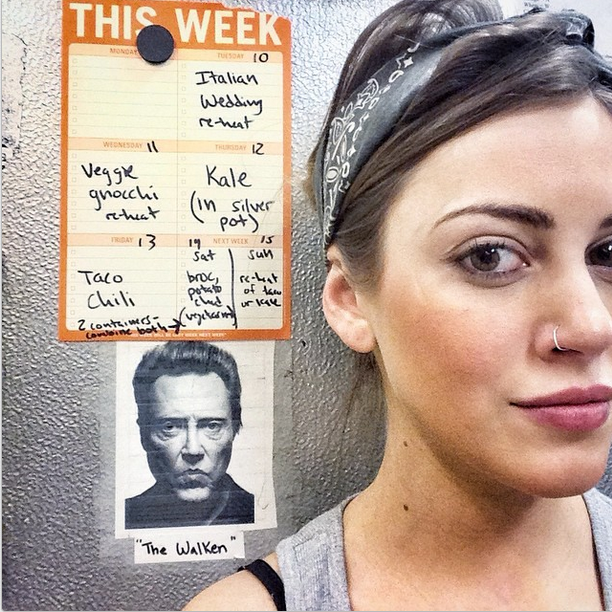 Here's a list of 12 #WorkinIt selfies that we think will brighten up your work week. Who Won our #WorkinIt Selfies Giveaway? And the Winner Is . 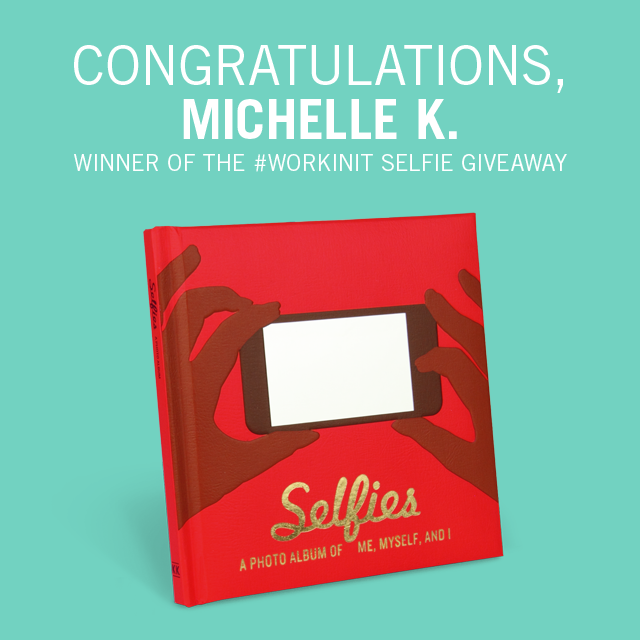 . .
Congratulations to our #WorkinIt Selfies Giveaway winner, Michelle K.!